We made this 1995 promotional video for what was then simply called, “The Management School”. 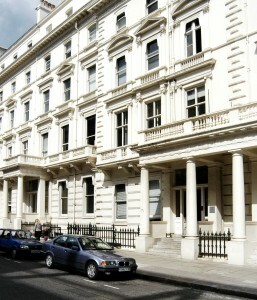 Its base was across the other side of Exhibition Road at 53 Prince’s Gate, a building already owned by Imperial College. The school opened in 1987 and was headed by David Norburn. At that time the department planned to teach about 120 students in a full-time MBA course and about 150 part-time MBA along with about 150 undergrads in a business degree course. 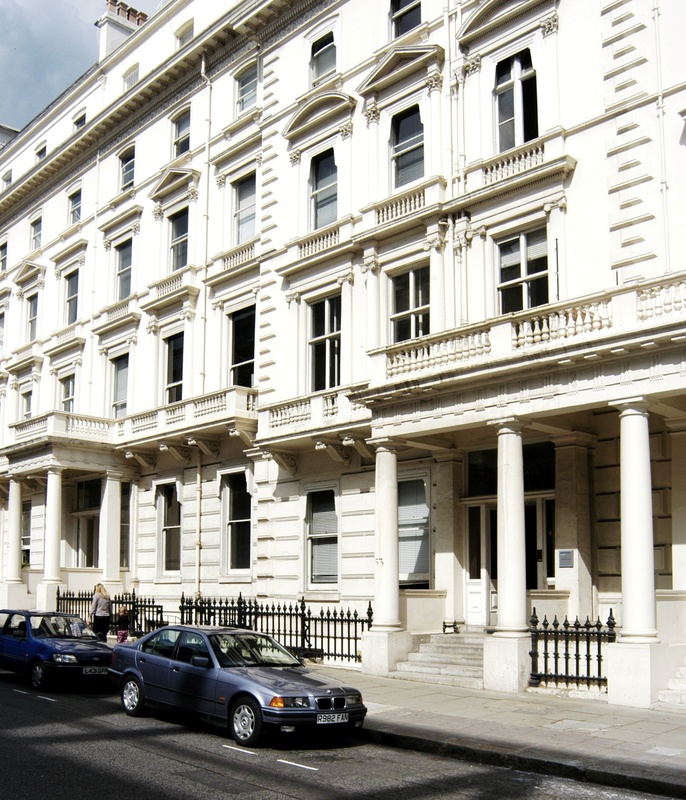 The idea behind the Management School was for Imperial to compete with the best business schools in the country. It was quoted as saying “the primary aim of the Management School is to become a top international business school”. A few names changes later, the Imperial College Business School is now based in a new Norman Foster designed building on Exhibition Road.